By now, most of us in internal communications are doing some form of measurement – or at the very least we know we should be. And with more and more of what we do being delivered digitally, the granular data we can collect about who is reading our communications, for how long, when, and how often, can be exciting, and overwhelming. 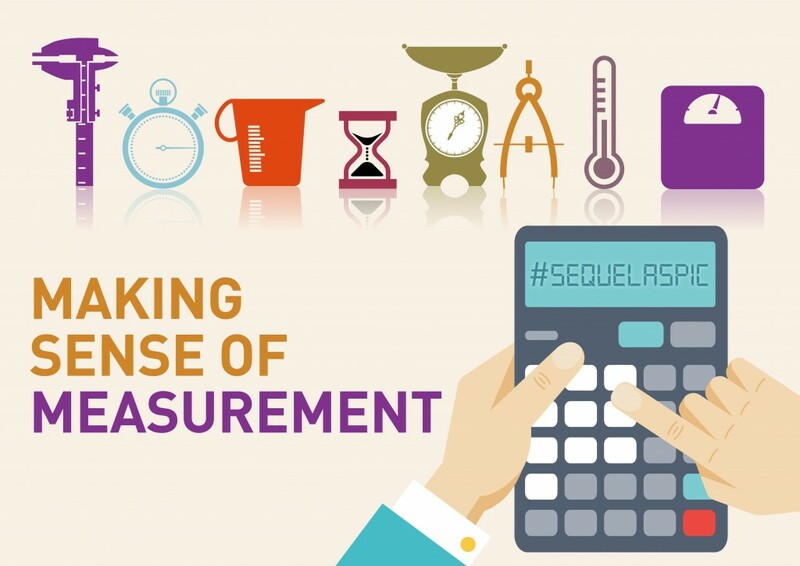 Making sense of measurement was the topic of our latest Association for Strategic Practitioners in Internal Communications (Aspic) seminar held on 25th April in the Soho Hotel in London, with speakers Bill Quirke and Geraldine Mapp. Depending on what angle you come at it, measurement can also spell doom or delight. A great set of stats can justify our existence as communicators, but equally, bad results can provide budget holders with ammunition to sound the death bell for an expensive channel. As we’re becoming more comfortable with collecting data, we’re also coming to realise that results can be misleading, or simply worthless. What do we do with the data? How do we make sense of it? And how do we use it to demonstrate value? 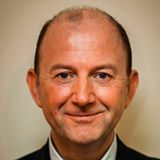 This is where the house of measurement comes tumbling down, says consultant and author Bill Quirke, who opened the proverbial can of worms at Sequel’s Aspic seminar last week. Bill’s been helping businesses with measurement for years, and even he admits it’s “fraught with difficulty”. So what hope is there for the rest of us? The fact is, says Bill, no matter how much data you gather, you’ll never be able to demonstrate value until you’ve defined value. Measurement for measurement’s sake – something many of us are guilty of – only leaves us frustrated. It’s an ‘aha’ moment for many in the room. Bill’s anecdote about a company measuring employee uptake of Yammer shows just how misleading measurement can be. With stats showing poor take-up, the business wanted to can the channel and invest time in more popular ones. Only on closer inspection did the true picture of value emerge. Yammer may not have been for everyone, but the people using it were the young blood in research and development. The strategic goal of the company? To encourage R&D and collaboration. Turns out Yammer was an important working tool for the very behaviour the company was trying to encourage. To get anything meaningful out of measurement, we should focus on defining value, delivering value, and then demonstrating it, says Bill. Defining value in itself can be a challenge, and that brings us back to the concept of communicators as strategic business partners. If the leadership has outlined staff retention as a strategic priority, we need to ask how our channels and messages are directly supporting that goal. 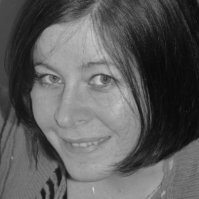 Head of Corporate Employee Communication at National Grid Geraldine Mapp understands that connection well. Seeing the tangible impact that measurement has had on business decisions has helped her team understand that it is so much more than a vanity exercise. “What I’m proud of is that measurement has actually impacted our planning,” says Geraldine. Collecting detailed information on every campaign and every piece of communication has helped the team realise just how much they were throwing at people. With that data in hand, Geraldine was able to show management that there was a communication overload. The result? They now focus their communications on just three strategically important messages. They’ve refined their approach to make sure that the messages which deliver value aren’t being drowned out. For Geraldine, if measurement is not impacting your planning, it’s a waste of time and energy. In short, measurement is not just about how many people are reading your corporate magazine. It’s about taking a holistic view of communications to make sure that everything you do and say supports business goals. After all, you might have outstanding readership figures, only to find the most popular page in your publication is the crossword puzzle.